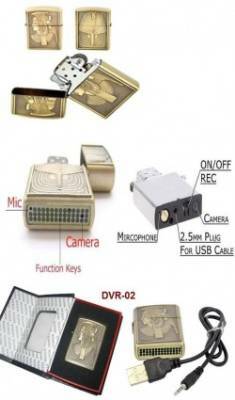 DESCRIPTION Cigarette lighter camera that will take full motion video for 2 hours AND light your cigarette at the same time! Amaze your friends at the afterparty when you bust out with video clips of them at the bar. Voice Recording: High quality digital voice recording. Internal Memory? No Micro SD card / T-Flash card support? 128MB to 8GB ( 2GB included) Recording Mode? Continuous recording until memory is full or manually turn off Video File Size? >500KB per minute Lighter DVR Bottom. 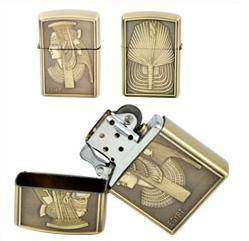 * Normal Lighter look makes it ideal for a variety of surveillance uses. 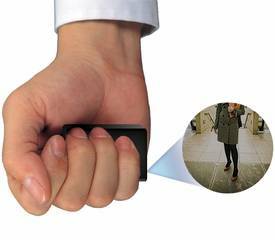 * Great for use as a hidden camera, spy cam etc. * Color video with voice lets you clearly see there & hear what they say. * There no long cord for you to hide or Wireless frequency to detect. * Voice Recording: High quality digital voice recording. * Video File Size? >500KB per minute Lighter DVR Bottom. 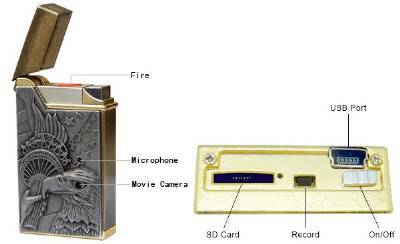 DESCRIPTION Cigarette lighter camera that will take full motion video for 2 hours AND light your cigarette at the same time! Amaze your friends at the afterparty when you bust out with video clips of them at the bar. * Record Time? Up to 2 hours battery life but can record 8 hours on a 8 GB micro SD card.